The chill of winter is in the air and the leaves have gently fallen to the ground. 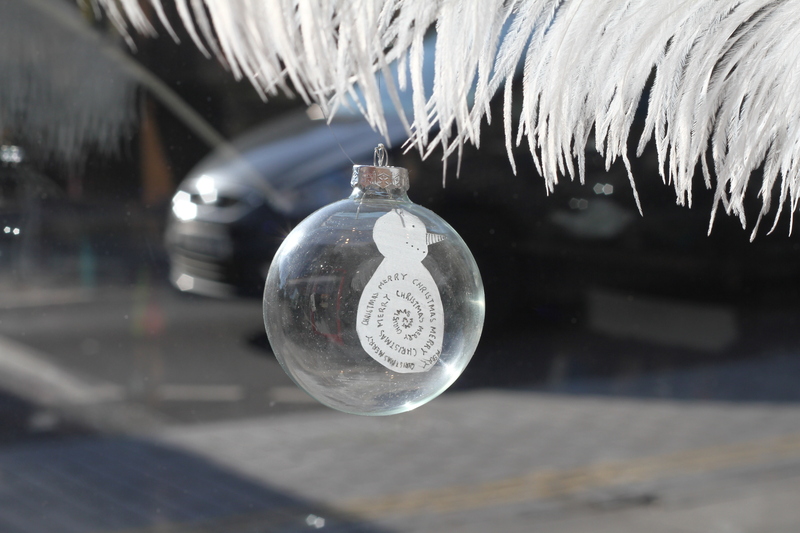 The elves are getting ready for Christmas and so is Slanchogled. 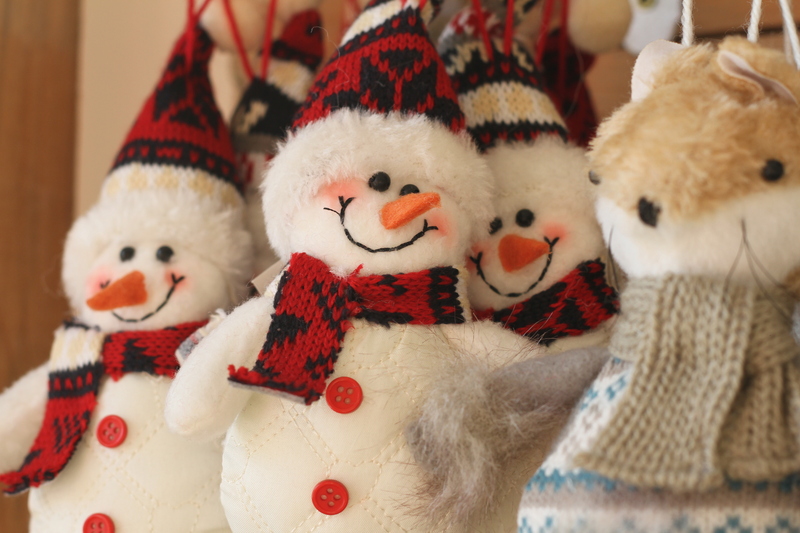 Smiling snowmen, cosy foxes and wonderfully charming knitted owls are all ready to be adopted into your own homes to be given a place amongst your other decorations. 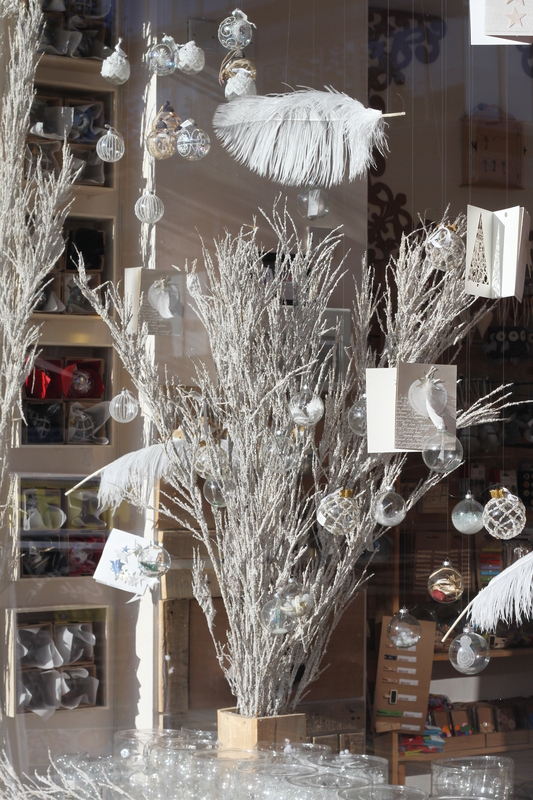 The glass baubles are out, the frosted branches are hanging. 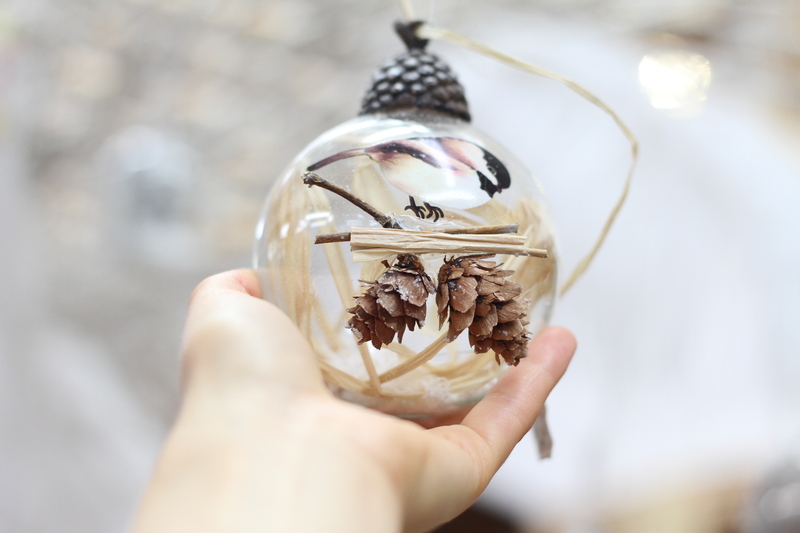 Part of the magic of Christmas is the preparation, who doesn’t enjoy the joy of decorating the tree, hanging the lights and of course the many crafts. 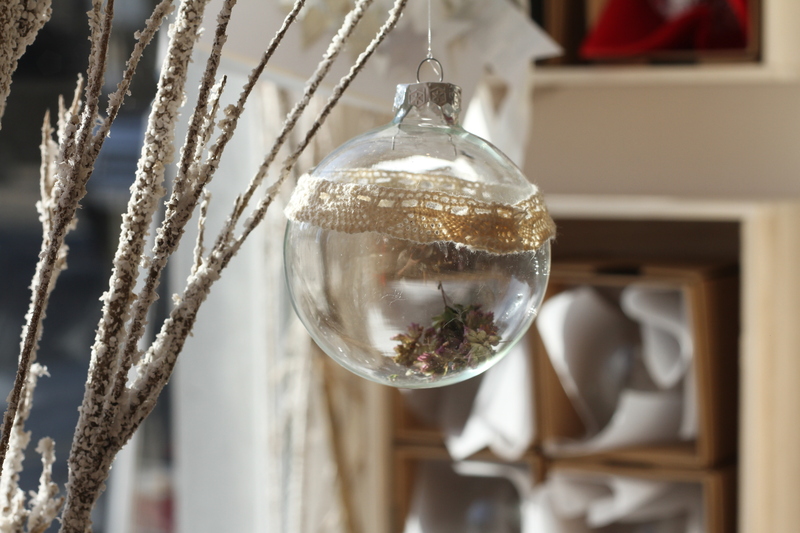 We have glass baubles, ready as a blank canvas for you to decorate and embellish to your delight. 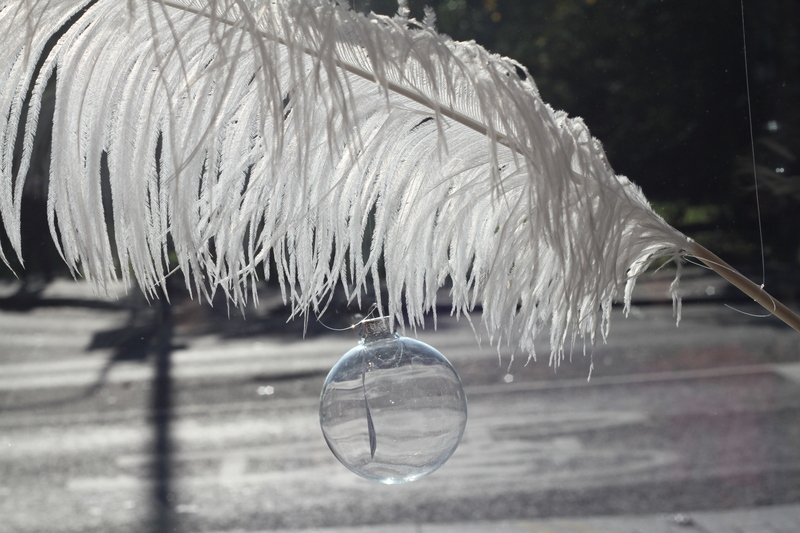 Perhaps create a small scene with some fake snow and glitter or give one as a gift to a loved one with a secret message inside. 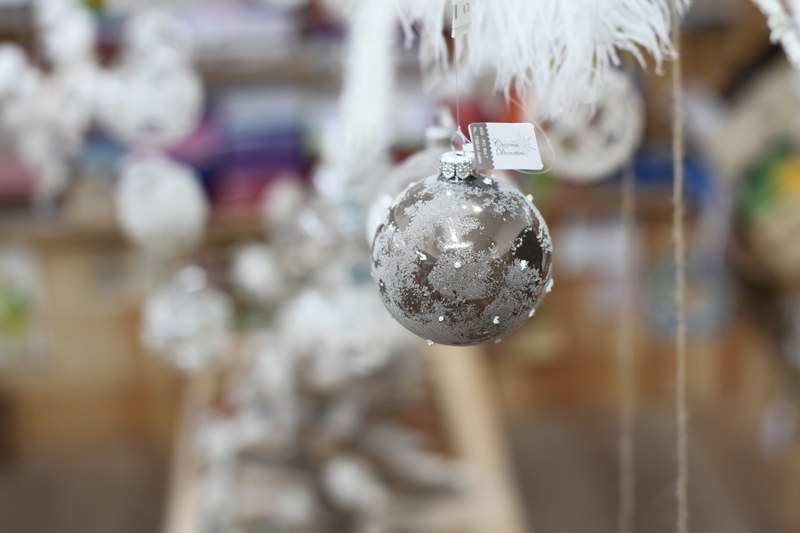 Hang them on your tree or decorate a window as we have done to create that winter wonderland effect. 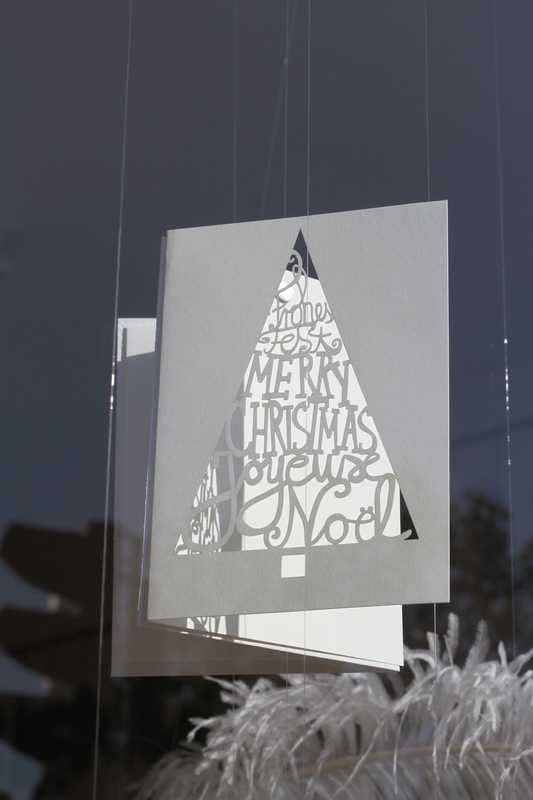 We have all the materials to make your own Christmas cards or we have beautiful cards all ready for the Christmas post. 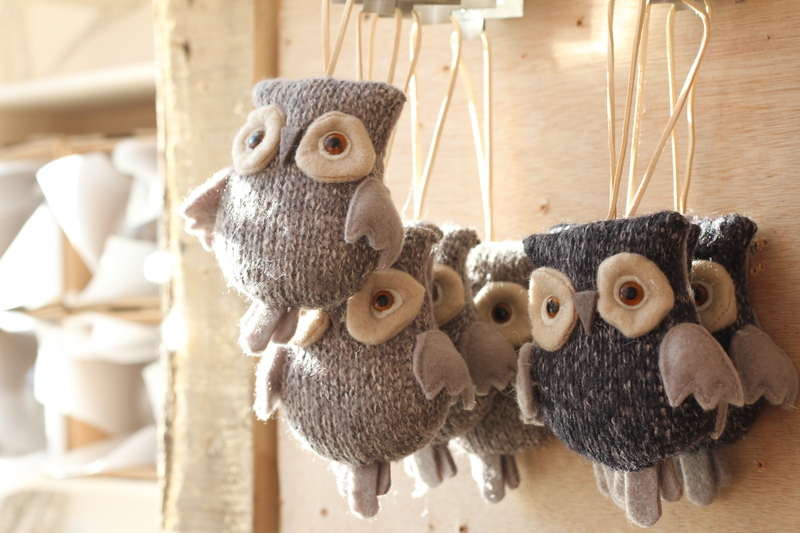 So if your as excited for Christmas as we are then why not come down to Slanchogled and see what we are doing to get ready for the most magical season of the year.